Winter maybe be in full gear in the Hudson Valley but before you know it, it will be spring time. If your thinking about choosing a Photographer and location to have your dream wedding then the Hudson Valley should be at the top of your list. The Hudson Valley is one of the most beautiful area's in the world. The lush hills and the beautiful Catskill Mountains surrounding the wonderful and scenic Hudson River. It has the perfect touch of peace and serenity. Aperture Photography has done hundreds of weddings in the Hudson Valley and we know all the perfect locations within the region. There is also such a rich history behind the Hudson Valley such as landmarks like the Roosevelt Mansion as well as the Vanderbilt Mansion. There are so many great venues for weddings throughout the Hudson Valley. So if your looking for a location to choose your wedding, then you should definitely consider the Hudson Valley as a place to have your memorable day truly special. Aperture Photography would love to be apart of your most joyous occasion and help make your wedding unforgettable. Give us a call at: 518-678-0176. Rhinecliff wedding photographer Aperture Photography had the pleasure of photographing a beautiful wedding at The Rhinecliff. For those who have not visited yet, do yourself a favor and go and have a dinner or a drink. It is just amazing, The light hitting the of the Hudson River and perfect location of The Rhinecliff makes for a combination that is perfect for weddings. The venue is just the right size. Big enough for large wedding and it still has that upscale exclusive charm. To some it up it is just beautiful. The evening breeze and large deck overlooking the Hudson River is a breathtaking yet relaxing delight. The Amtrak Train gliding just feet from the Hudson just adds to the fun. Sail Boats sailing up to The Rhinebeck with colorful sails make a perfect backdrop for wedding photography. Call or e-mail Aperture Photography and let us show you why we are leading wedding photography studio in the Hudson Valley and Rhinbeck area. Dutchess County- Where the Past meets the Present. Aperture Photography loves Dutchess County because of all of the beauty it possesses. Beautiful little cottages, stone houses and churches, old beautifully restored barns as well as extraordinary mansions across the county give Dutchess a feel of the past. It also has a modernized look as well making Dutchess a wonderful blend of generations. 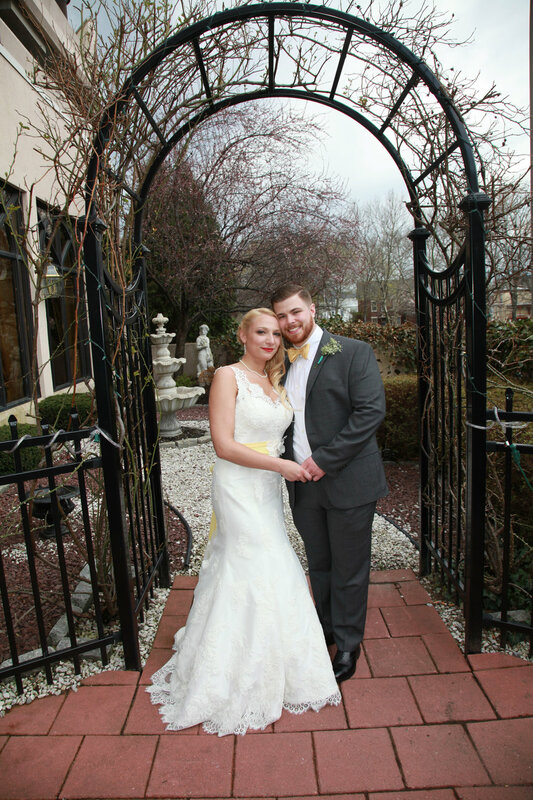 Aperture Photography has done and loves to do wedding photography in Dutchess County. There is such a rich history embedded in this county, many historical landmarks make this region such a cultural wonder. Many wonderful buildings have become historical landmarks, such buildings as the Eleanor Roosevelt House and the Clinton House. Also another beautiful place is the Belvedere Mansion. Poughkeepsie NY offers many beautiful locations that will make your wedding a memorable and joyous event. Aperture Photography will ensure you will have a dream wedding. There are many wonderful attractions that make Poughkeepsie NY a must for your wedding. Walkway on the Hudson, Poughkeepsie Bridge, boat launches and wonderful street scenes. 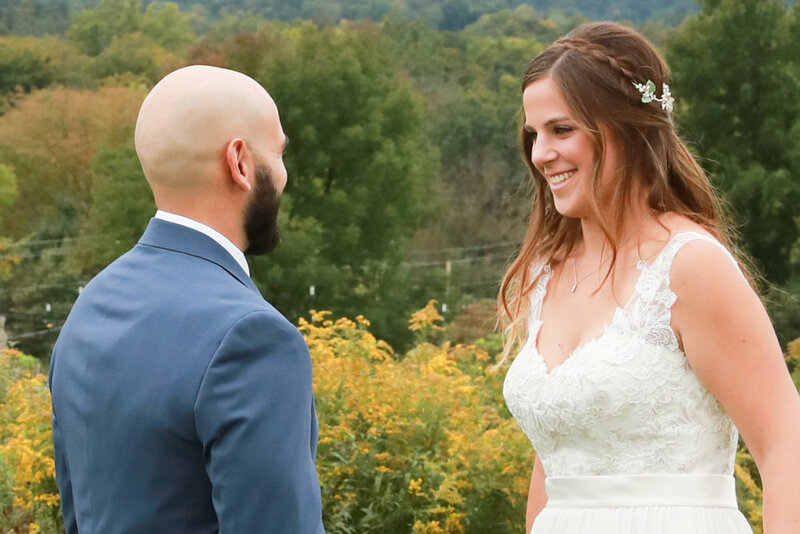 Aperture Photography has documented hundreds of weddings in the Poughkeepsie-Wappinger’s Falls area. Anthony’s Pier 9, The Grandview, The Poughkeepsie Grand Hotel, West Hills Country Club, The Villa Borghese are just a small example of locations that Aperture Photography has photographed. All of these places are beautiful and you really can’t go wrong. If you want your wedding in Poughkeepsie then you made a great choice, and Aperture Photography would love be apart of your special day. Call Aperture Photography at 518-678-0176 or Email us at: aperturephoto@msn.com or just look at some wedding photographs at http://www.aperturephoto.com. We would love to hear from you. Don't leave your memories to chance. Invest in your memories and it will pay off the rest of your life. A huge and tragic error a bride and groom can make is to hire an amateur or semi pro photographer. undervalue wedding photography. Countless brides have tried to save some money by hiring a inexperienced part-time photographer or a friend, perhaps a family member to photograph their wedding. And countless brides have paid with tears. Now with a recovering economy many people have pick up a digital camera and tried to earn some extra money with it. But do they have 20 years of experience, The very best equipment with full back-ups ? Countless training sessions and there is nothing like shooting over 1000 weddings to perfect the art of wedding photography with all the potential issues that a wedding may bring. Aperture Photography has been in business for over 20 years and is ready to provide you with the very best in photography with the comfort of the reliability we bring. Visit us at http://www.aperturephoto.com/ to view our work. 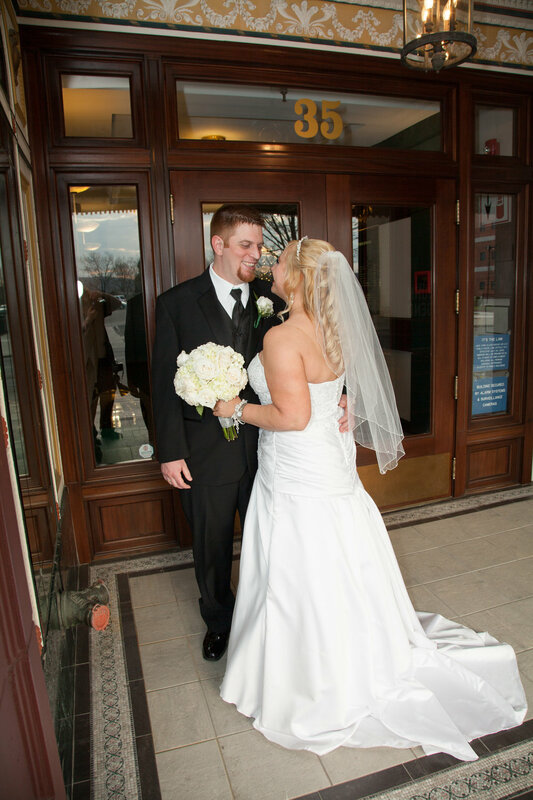 We photograph beautiful weddings in the Albany, Hudson Valley, Poughkeepsie. Kingston, Catskills and Beyond. I am very grateful to know a wonderful family with 2 sisters and a brother. Although, I just meet the brother last weekend I have photographed the sisters for senior portraits. I also have two sisters so I understand the dynamics of sisters. I love French impressionistic paintings. A common theme is sisters. Seeing these beautiful young ladies remind me of the master works of the 1880's. Aperture Photography photographed this wedding is in Ulster County in Upstate, NY, but some of the picture bring me back to a very different time. There beauty and grace was inspiring. I will be working on bringing out the incredible beauty of the sisters and the entire wonderful wedding.